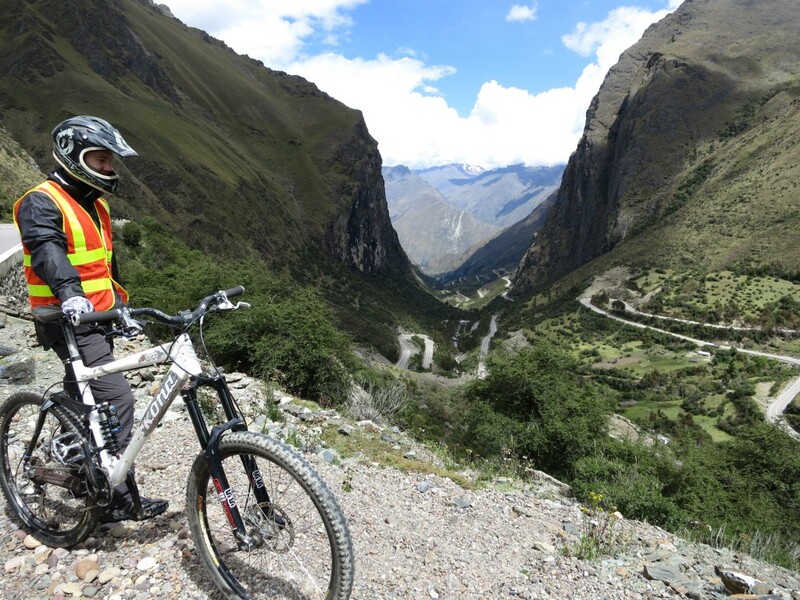 A great way to spend the morning mountain biking in Peru – this trip is a stunner! 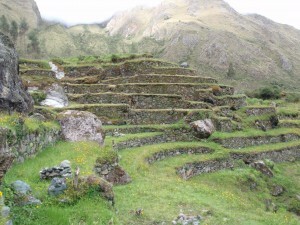 During the 5,000 feet of all-downhill biking, we will likely see herds of llamas, the massive glacier of Veronica, waterfalls, and authentic Andean lifestyles of simple stone huts and potato farms. This is the Continental Divide of South America, from here going eastward it drops nearly 20,000 feet down to the Amazon jungle basin, and the views here are outstanding ! This section of highway has been described by many as one of the most beautiful in South America. By far our most popular mountain bike trip, and with very good reason – it is nearly 5,000 feet of pure descent on a beautifully paved road. KB Tambo Tour s pioneered this ride back in the early 2000’s, when the road was still dirt. We have safely guided nearly ten thousand happy travelers down this route, more than every other agency combined. Go with the safest agency, and we are also the originals! 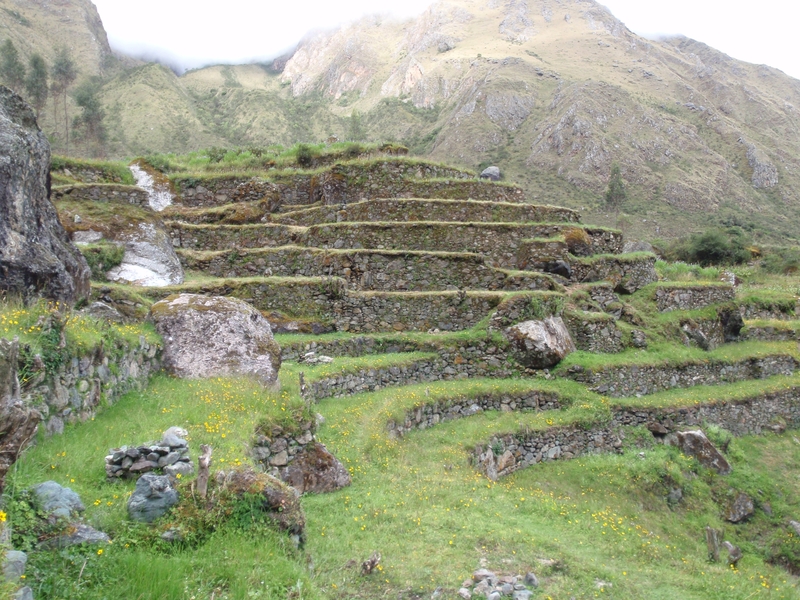 We start in Ollantaytambo and drive one hour up the road to the pass of Abra Malaga, which lies at nearly 14,500 above sea level and at the foot of the massive glacier of Veronica (17,500 feet). 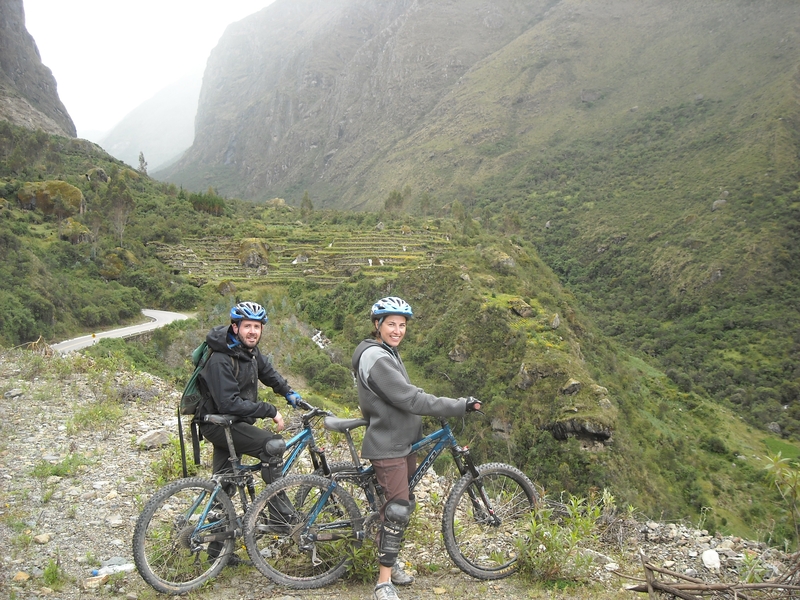 From there, we begin a 50 kilometer descent that is one of the longest possible in the world, through gorgeous terrain. This ride is all downhill on a smooth paved road, and is truly suitable for anyone who can ride a bicycle. We have done this trip for nearly ten years and have successfully completed it hundreds of times. WHAT TO BRING: We leave at 9am and return around 1.30 pm. So as long as you eat breakfast before and lunch after, you will be fine. Just bring a small bottle of water and a snack if you think you will want one. The two most important items are: A stocking hat and a WARM jacket like a fleece or windbreaker as it is very cold at the top, it gets warmer after that. © 2011 Trekking Peru | Peru Trekking | Trekking Machu Picchu All right reserved.